For information on our professional membership opportunities, please contact us at (800) 923-3608 or info@facepain.org. For only $50 you can become a member and help enable the FPA to provide information and support to those who suffer with TN and neuropathic face pain. Lay the groundwork towards your commitment to raise awareness. We educate, advocate and raise awareness for patients with TN and neuropathic face pain. I prefer that my name not be listed as a member in any FPA publications, including the website. You may use my name in any FPA publications or our website. Based on feedback we’ve received from donors and members, we are delighted to announce that the Facial Pain Association has established new individual and professional membership opportunities. 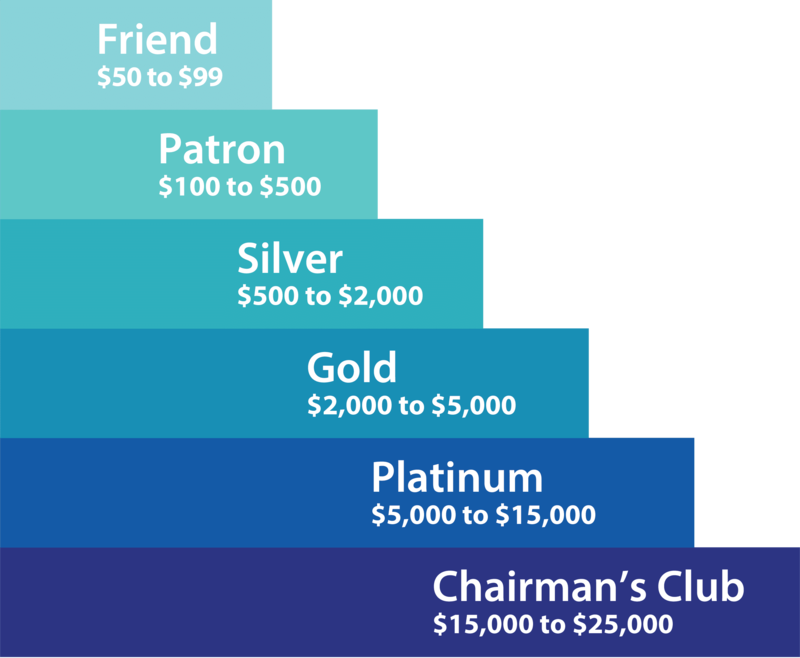 For individuals, all donors of $50 or more will become a member of the FPA for that calendar year, recognized at the giving level corresponding to that gift, and receive all associated benefits (cumulative calendar-year giving). All current memberships will be honored in full and incorporated into our new program.